KWD 94.92 including 12 KWD shipping. The Huawei Mate 9 managed to compete with some of the top smartphones of 2016 with its giant battery, big display and dual camera. It was one of the surprises of last year and the company is all set to show up with a bigger and better smartphone this year with the Huawei Mate 10. 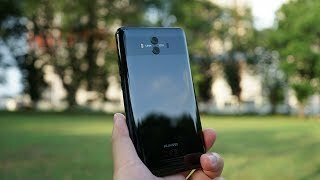 As usual, let’s take a look at the Huawei Mate 10 Kuwait price first before we get to more details. 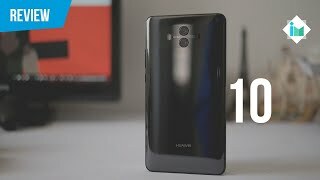 Judging from the price tag and Huawei’s pricing history, it should be around KWD 200 if not more. 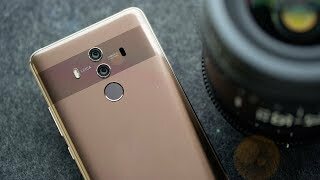 To find out whether this expensive phone is worth checking out or not and the Huawei Mate 10 release date Kuwait, keep reading. Following the footsteps of the Huawei Mate 9, the upcoming Huawei Mate 10 will show up with a similar 6-inch or 5.9-inch screen showing a higher 2880 x 1440 pixels resolution and 538ppi of pixel density. The Huawei Mate 9 was bigger already so it’s not surprising to see no change in the screen size. It will be definitely smaller than the Mate 9 as the phone will go near bezel-less. We don’t have any officially released images yet of this phone yet and will have to wait for the Huawei Mate 10 release date Kuwait to find out. For now, there is the Samsung Galaxy Note 8 and Xiaomi Mi Mix 2 that you can check out. These are more or less in the same pricing range as the Huawei Mate 10 Kuwait price. According to Huawei, the upcoming phone will show up with an improved camera. The company is currently working on dual cameras and as they are in partnership with Leica, it’s safe to expect the camera will definitely compete with the likes of Samsung Galaxy S8 and iPhone 7 Plus. One of these cameras will be a 20-megapixel one while the other camera will be a 12-megapixel one with features like 2x loseless zoom, laser autofocus, Leica optics and dual-LED flash. It will be capable of capturing 2160p videos at 30fps. There are rumors about a big improvement in the front camera as well but we don’t know much other than the fact that it will be an 8-megapixel camera. We will be able to compare the cameras after the phone is here. To make sure users don’t run out of battery easily, the Huawei Mate 10 will be packing a big 4000mAh battery with fast charging. It’s the same size as we saw in the Huawei Mate 9 but it will offer better battery life and faster charging according to the CEO of Huawei. Things are looking good in the specs department as well as there will be a Hisilicon Kirin 970 octa-core processor paired with 6GB of RAM. 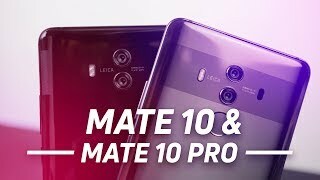 There are rumors of two different versions of Huawei Mate 10 to show up so it’s possible that there will be some changes in the specs of these two phones. There will be two storage options to choose from: 64GB and 128GB. Huawei is expected to reveal this phone officially on October 16, 2017 which means we can expect to see this phone sometimes in October, 2017. 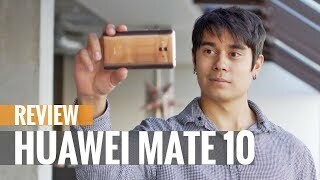 Now that we know the Huawei Mate 10 Kuwait price, all we have to do is wait for the phone. 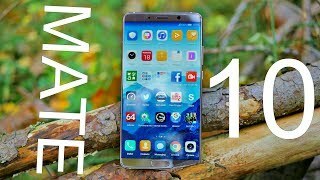 The mate 10 Mobile Phone is manufactured by Huawei and was added around September 2017 and is part of the Huawei Mate 10 series. This version of the Mobile Phone comes in Color : Black , Capacity : 64 GB , Band : LTE , Display Size : 5.9 Inch , Sim Cards Slots : Single Sim , Special Features : Touch Screen , Special Features : External Memory Card , Special Features : NFC , Device RAM : 4 GB. The model comes in 14 other variations including combination of LTE Band , 64 GB Capacity , Black, Brown, Gold Color , 4 GB Device RAM , 5.9 Inch Display Size , Dual Sim, Single Sim Cards Slots , Touch Screen, External Memory Card, NFC Special Features. 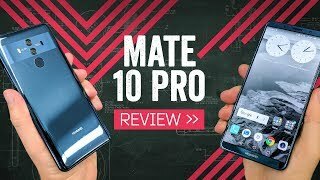 Huawei Mate 10 Review - Better than the Mate 10 Pro? 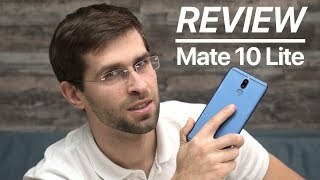 Huawei Mate 10 Review - Rise of the machines?